– Manufactured from a plush foam laminate that is hook & loop compatible. 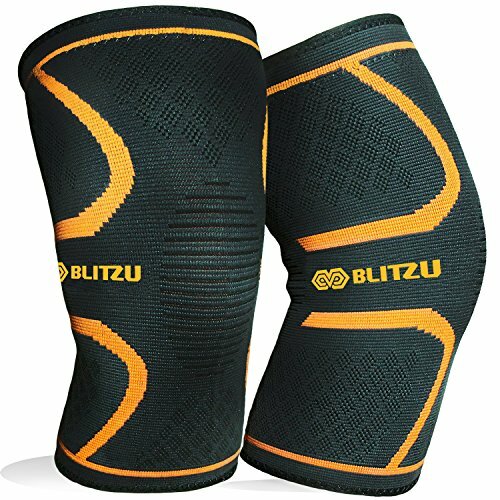 Removable gel pack feature tricot linings with non-toxic gel. – Freeze or refrigerate the gel pack for 2 hours and limit application of 15-20 minutes at a time. Or heat in microwave at 50° for one minute as hot therapy. 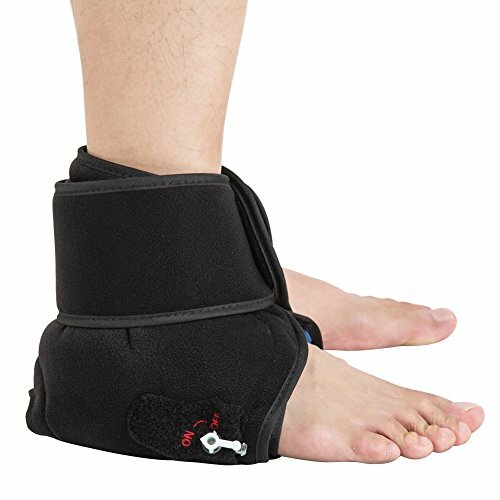 – Pump up with air and compress the cold/heat to help accelerate recovery from injuries while delivering targeted relief from pain for the ankle. 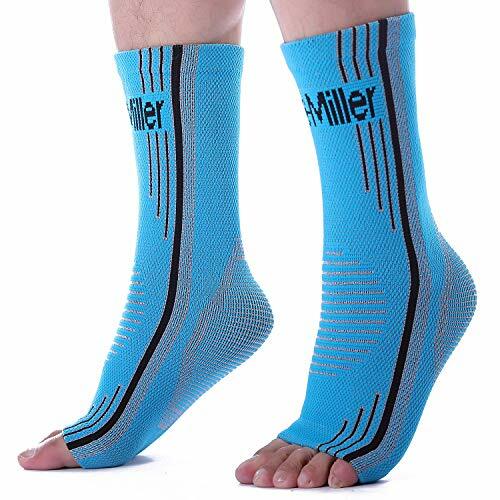 – Cold therapy with compression can help for the early stages of inflammation, swelling and pain. 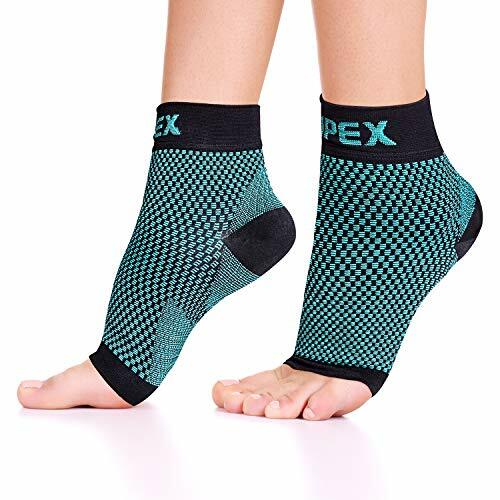 – Can be used for post-opapplication, severe ankle strains / sprains, plantar fasciitis, Achilles tendoninjuries and as part of a physical therapy or athletic training program. 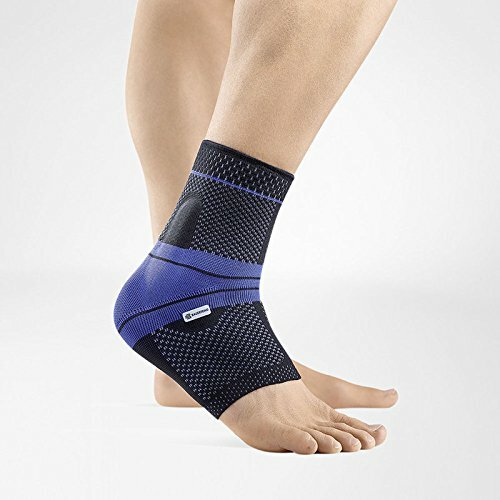 Detachable air ball pump for inflating the ankle wrap provide compression therapy. With one removable gel pack which can either heat in microwave or chill in freezer, depending on the stage of recovery. Non-toxic re-freezable gel pack greatly reduce the risk of gel leakage and can be used countless times without a drop in performance. 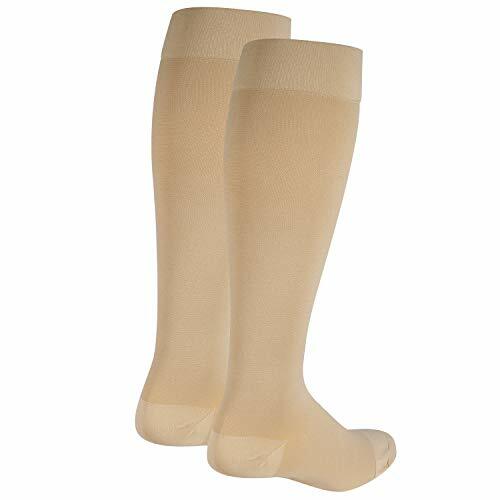 Indicated for sprains, sports injuries, rehab, arthritis, achilles tendonitis and muscle tensions / fatigues. 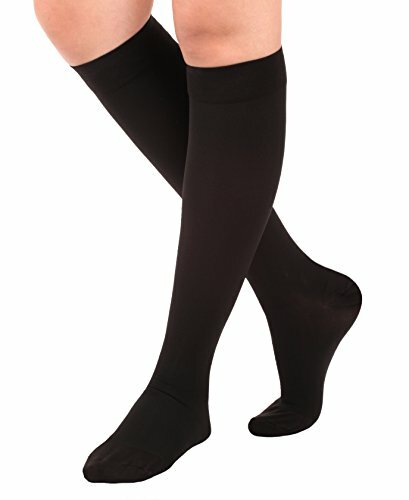 Free Size (Right/left): Fits ankle circumference range from 17 to 26″. 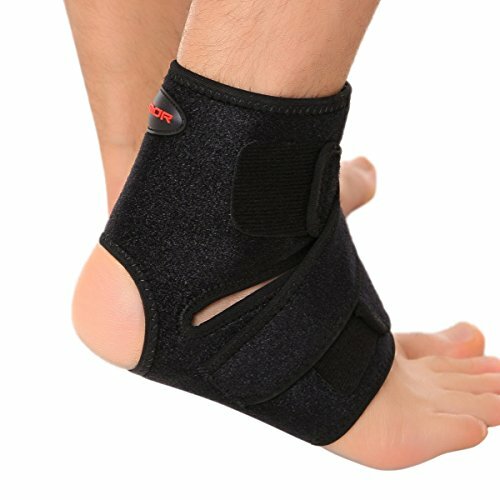 Notice: the bottom length of the brace is about 6.3″, which can’t cover the front of ankle entirely.